Written by Narcity’s Miranda Cipolla. Kingston is pure magic. It’s kind of like a town out of a fairy tale: it’s got beautiful waterfront views, nice people, unique spots to visit, and beautiful things to see. 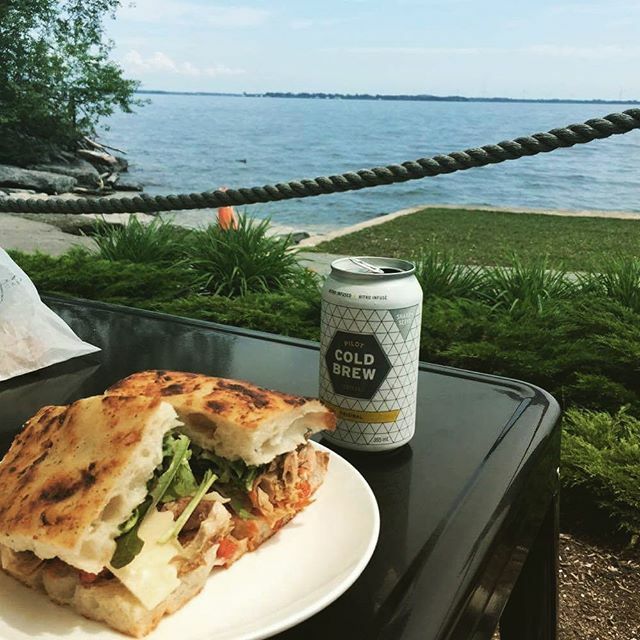 Not only is it a great place to visit, but Kingston also happens to have a world-class culinary scene. So, prepare to never go hungry, and discover a new favourite dish. 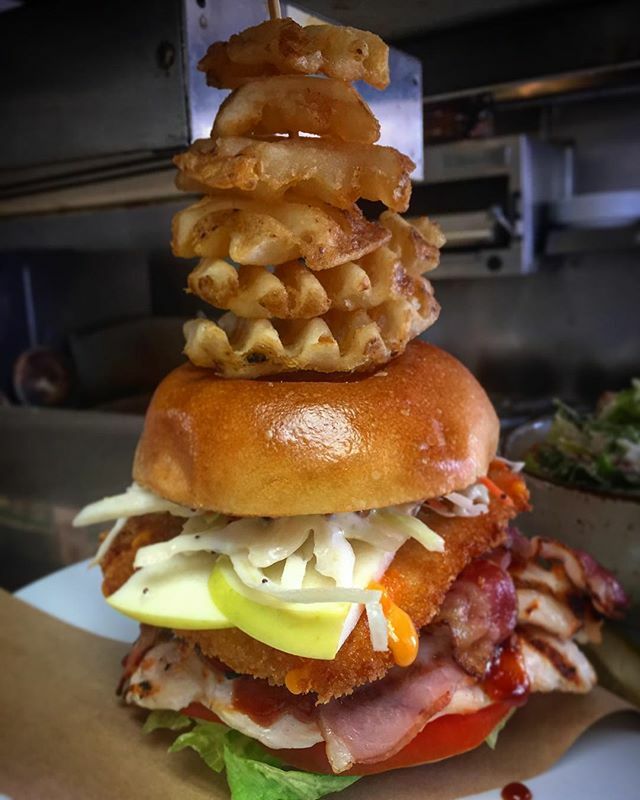 The Flying Pig XL Sandwich, created by the geniuses at Kingston’s Tir Nan Og Irish Pub, features ham, bacon, apple slices, fried cheese, and a whole lot more…and to add to the glory, it’s topped off with a row of waffle fries. Yes, you read that right. Topped off. Up your breakfast toast (and Instagram) game with this Brekkie Bowl from Northside. Featuring seasonal vegetables, grains, seeds, a poached egg and hazelnut dukkah, it’s pretty safe to say that this delicious dish is quite possibly the most Instagrammable breakfast bowl out there. 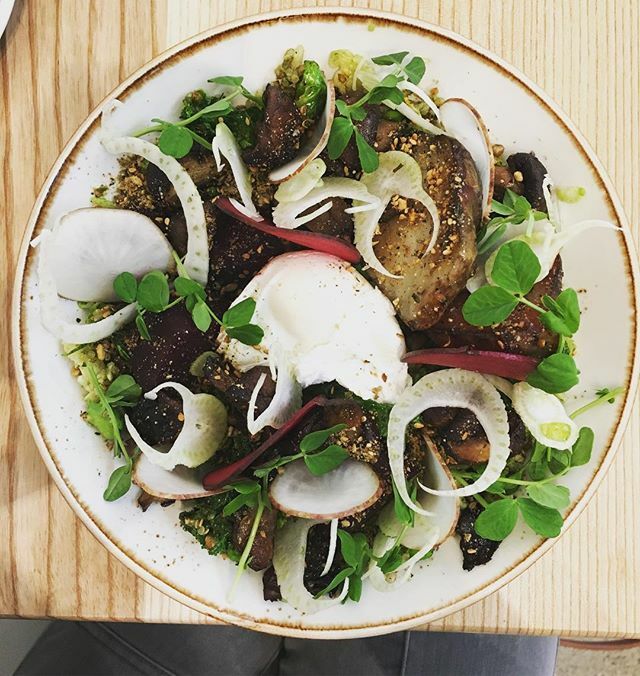 No lie, Juniper Cafe should be one of the first spots you hit when checking out Kingston. 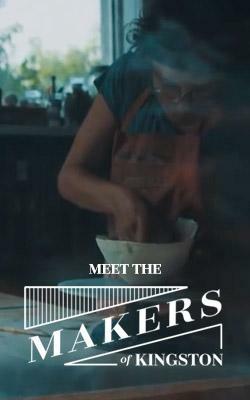 And not just because of their awesome coffee and delicious, locally-sourced food — which includes their Mensen Farms roasted chicken sandwich, a morsel of happiness made with chicken, Empire cheddar, tomato jam, pickled onions, Dijon aioli, and more. 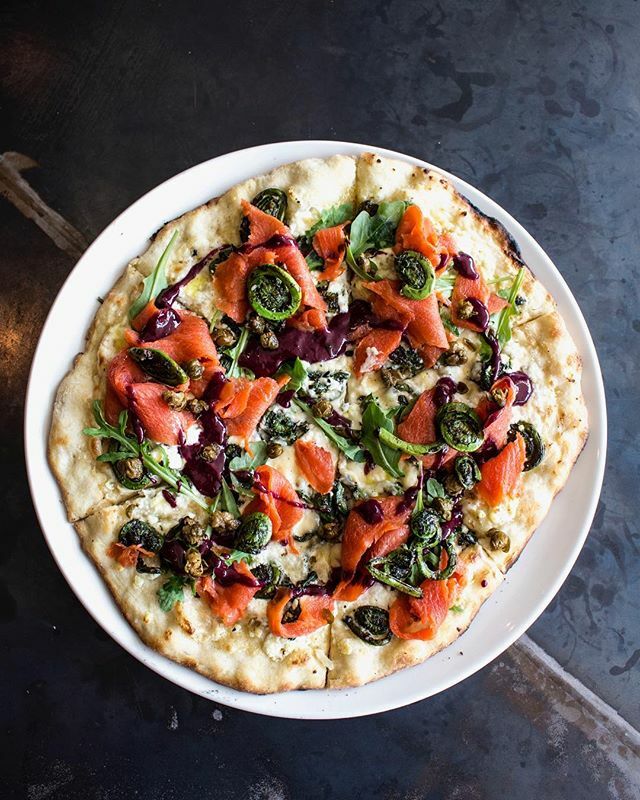 All of Tango Nuevo’s dishes are made with locally grown, seasonal produce, as well as artisan cheeses and locally produced meats. 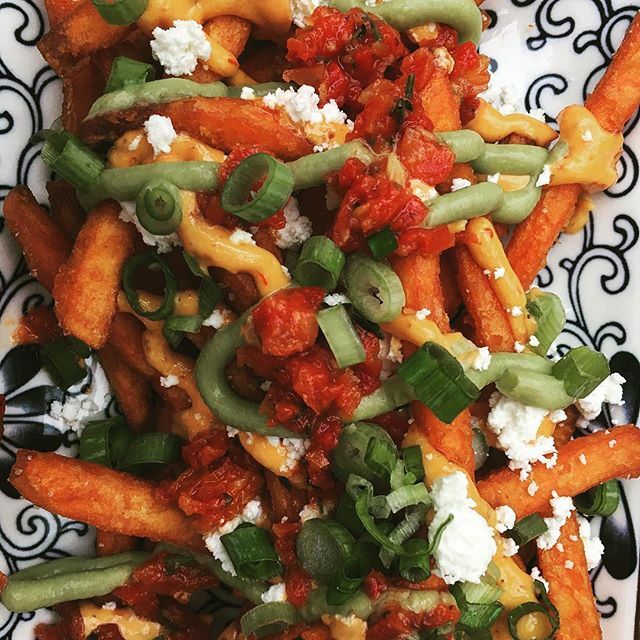 Absolutely try their Boniato Frito sweet potato fries. With feta, roasted red peppers, Harissa aioli, and avocado cream, these are on their own level of awesome. 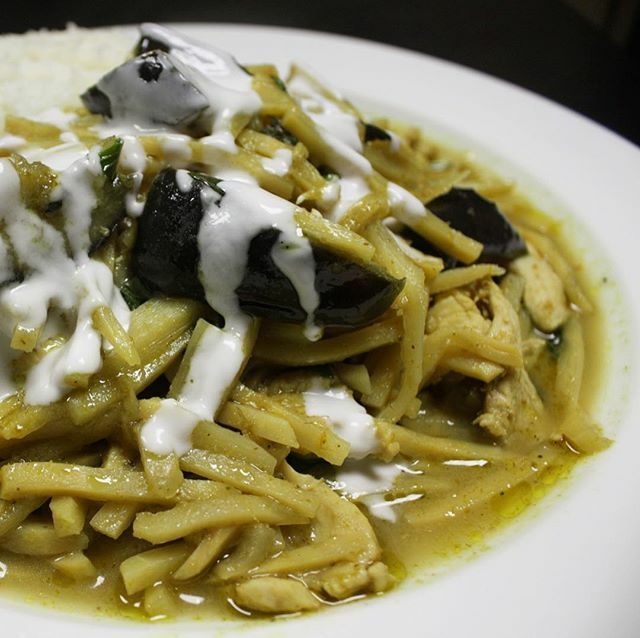 You have to try this Green Curry Bamboo — it’s made with bamboo shoots and a spicy, creamy green curry sauce, and then topped with fresh basil and coconut milk. It’s a super vibrant and flavourful dish; just a little spicy, too, for those of us who like a little challenge. If you’re going to Dianne’s, you’re going to be beyond happy. 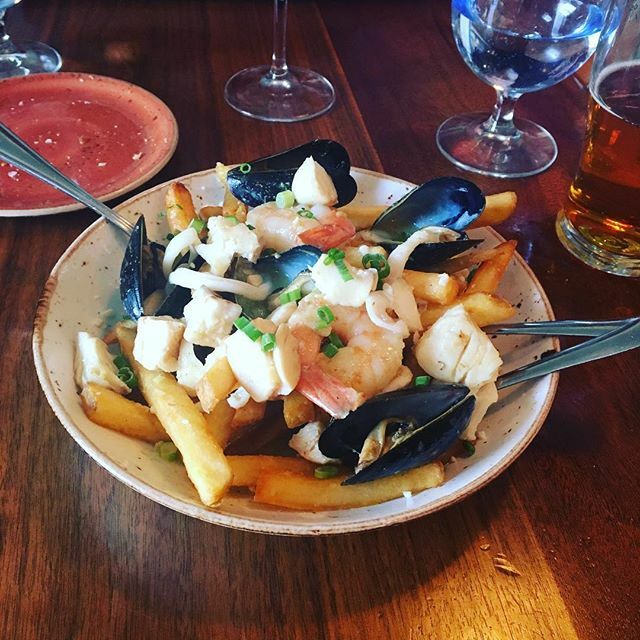 They’ve got a whole variety of deliciously fresh fusion dishes, and although their lobster rolls, fish and chips, and chicken tinga tacos are the stuff of legends, their seafood poutine (with shrimp, mussels, squid, cheese curds, golden fries, and yummy sauce) truly takes the cake! 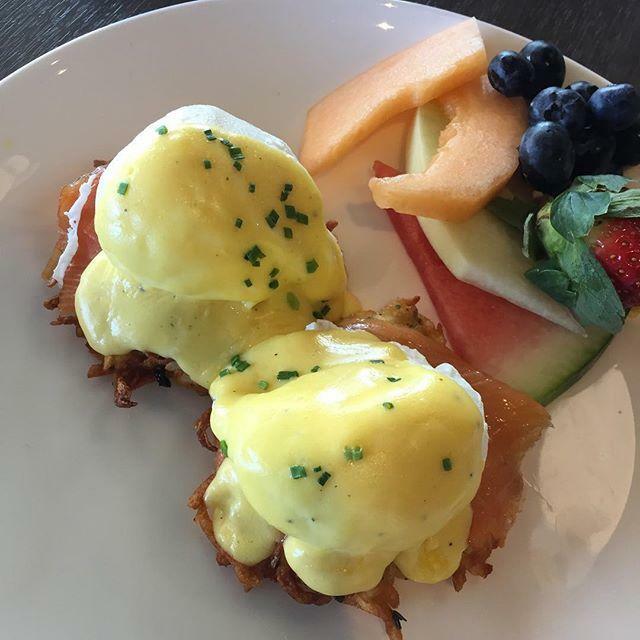 Because eggs Benedict are amazing, but when you add latkes — especially the crispy, flavorful latkes made at Kingston’s AquaTerra — you end up with something in a league of its own. 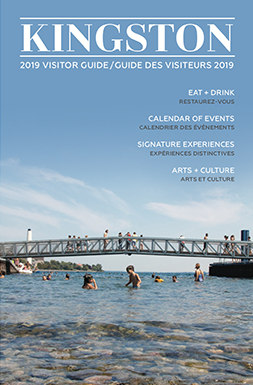 AquaTerra comes equipped with beautiful views of the Kingston waterfront and has been featured in “Where To Dine In Canada” for more than a decade. This Italian eatery knows how to do food, and although all of their dishes — like their fresh charcuterie platter, deep-dish pizzas, and creamy, tasty tiramisu — are homemade with local ingredients, their special pizza for Canada’s 150th particularly stands out: perfectly crisp dough, blueberry coulis, smoked salmon, arugula… what’s not to absolutely love? Dox Lounge is spectacular. Not only do they serve incredibly fresh and tasty dishes, but their lobster mac and cheese is pretty much above and beyond amazing. 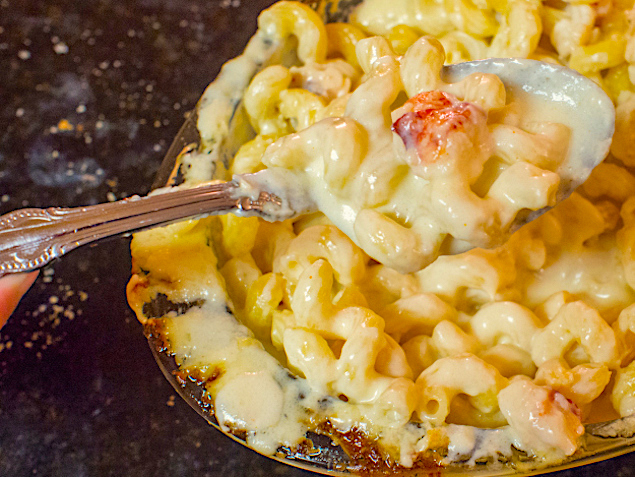 It’s got Capatavi pasta and chunks of fresh lobster, all smothered in a deliciously velvety three-cheese sauce. 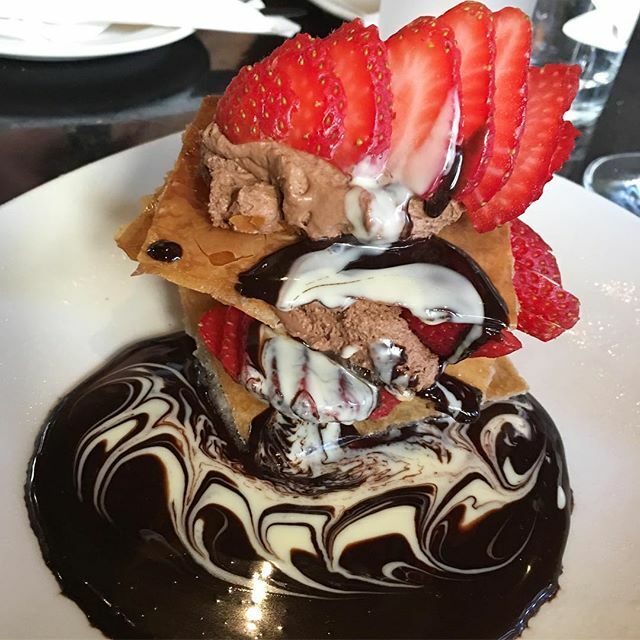 Chocolate mousse and strawberries, nestled between layers of pastry and drenched in white and dark chocolate sauces? To be honest, there is nothing else to say about this Wooden Heads chocolate miracle other than: Oh. My. God. Yes.